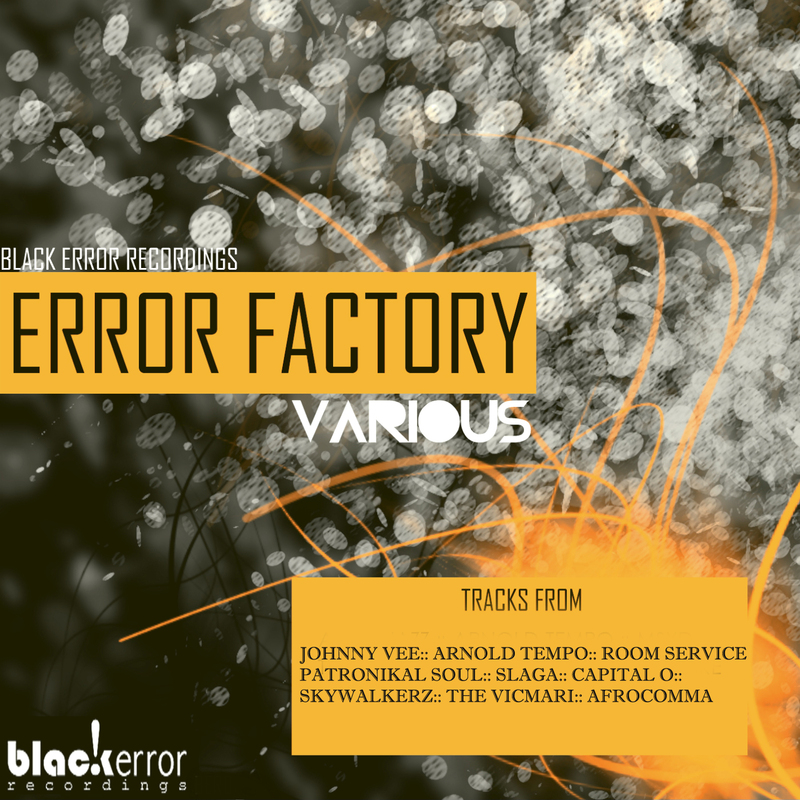 BLACK ERROR RECORDINGS. Awesome Inc. theme. Powered by Blogger.